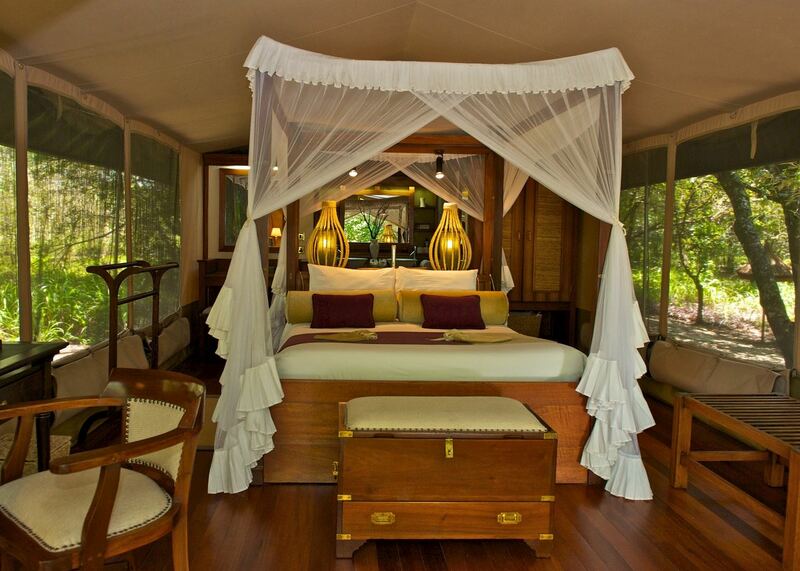 This medium size camp has thirty tents situated along the banks of the Talek River. 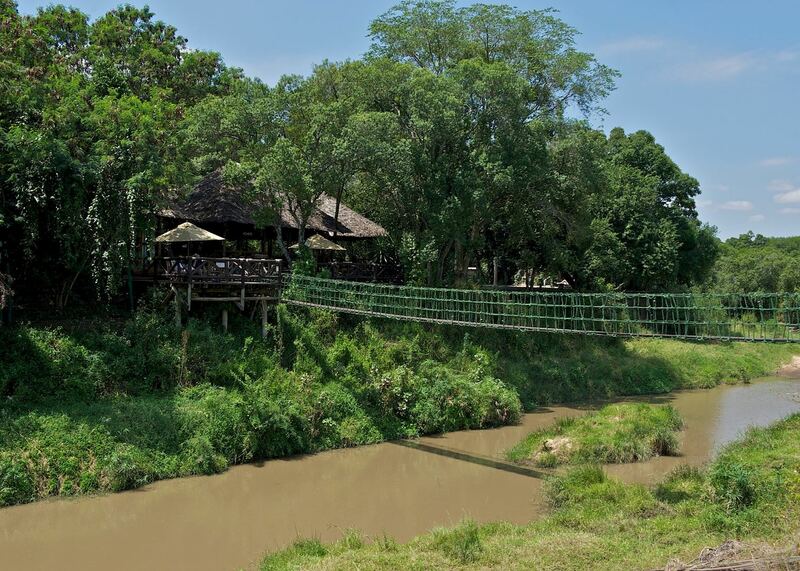 The main mess area overlooks the Talek, and the trees lining the riverbank provide a pleasant shade for morning coffee. 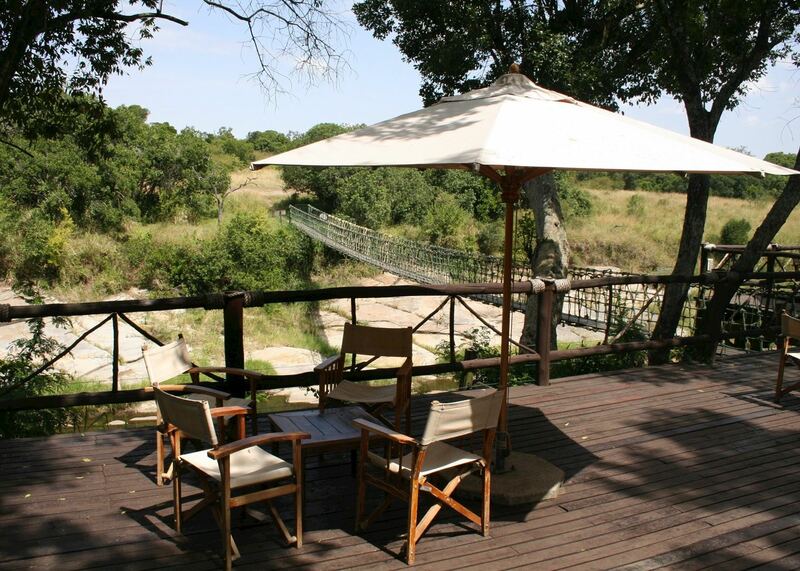 On this central decking area there is a swimming pool and comfortable canvas safari chairs for those who want to sit and watch the world go by. In the evening drinks are served at the bar which is lit by the gentle glow of lanterns, and a fire is lit overlooking the river. 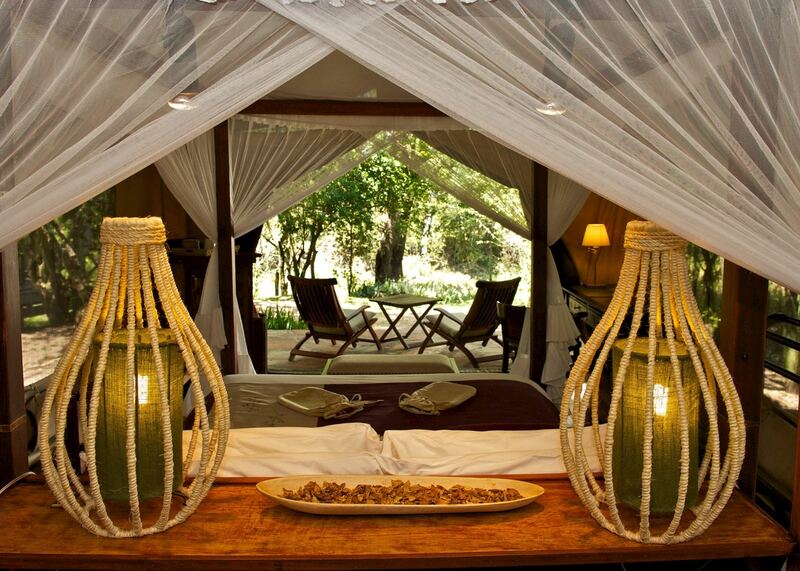 The tents themselves are comfortable and clean, but not ultra luxurious. 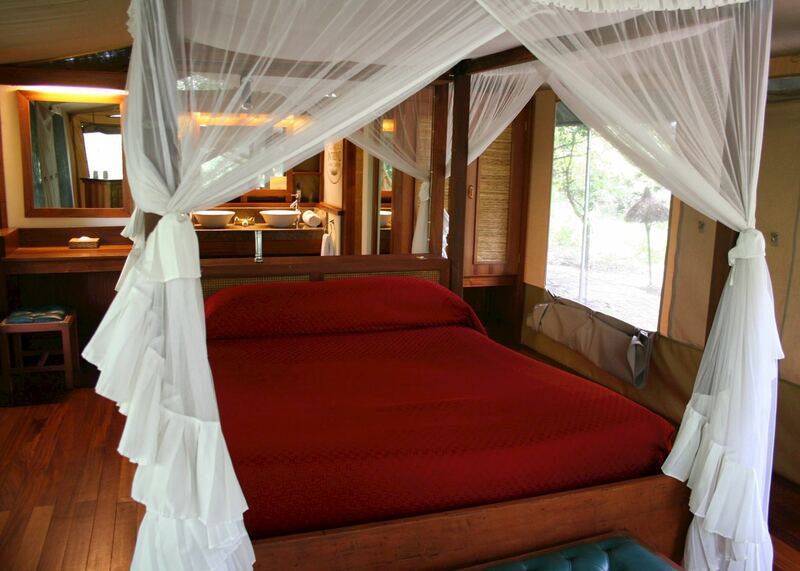 Rather, they have a real old-fashioned safari feel, with four poster beds, wooden desks and rugs on the floor. Modern comforts have not been neglected however, and there is an en suite bathroom with shower and loo. 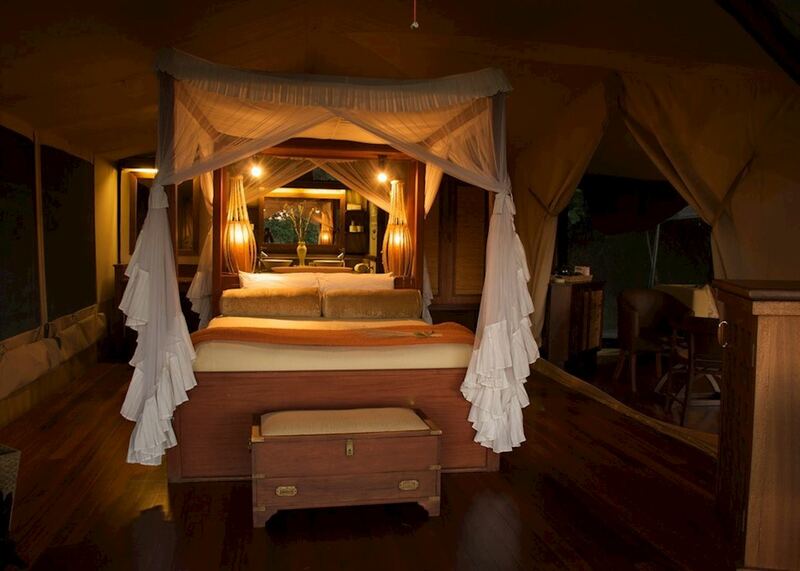 The camp is fairly popular with families as it has a great 'Adventurers' Club' for children, teaching them all about the bush and traditional life in Kenya if they do not want to go on game drives. 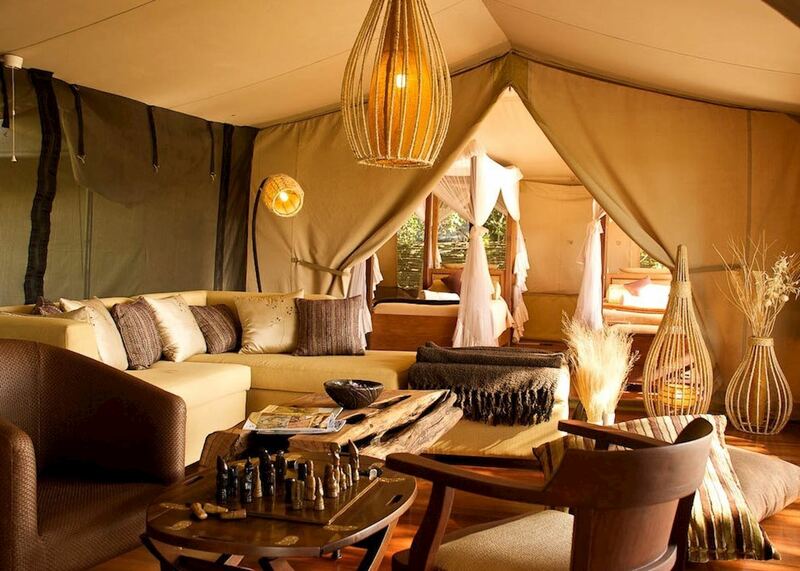 For older visitors however, a particular advantage of the Intrepids is that they offer three game drives a day instead of the standard two offered by most lodges and camps. 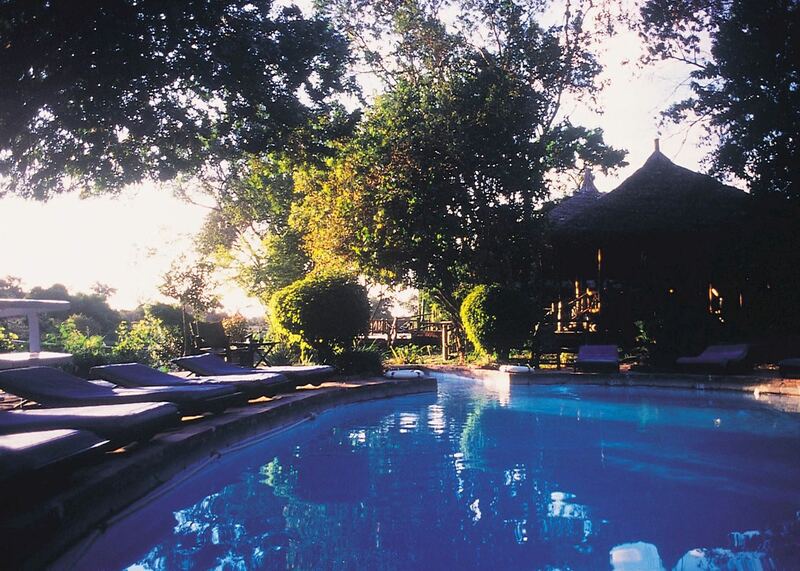 Other activities from here include walking safaris outside the game reserve, lectures and slide-shows on culture and wildlife and visits to local Maasai villages.